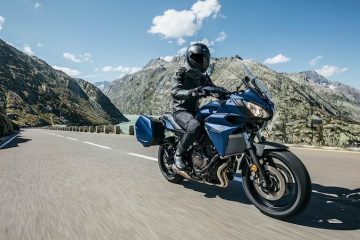 There’s a reason Portugal is often used by bike manufacturers to launch new models. 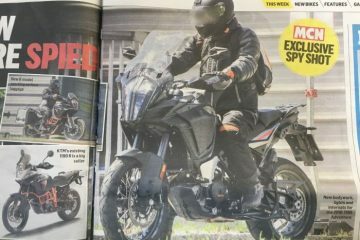 The roads are brilliant, the weather is great, and the jaw-dropping scenery makes for some epic photos of new bikes in action in magazines like ABR. But why should the bike industry marketing folk and journalists have all that wonderful riding to themselves? 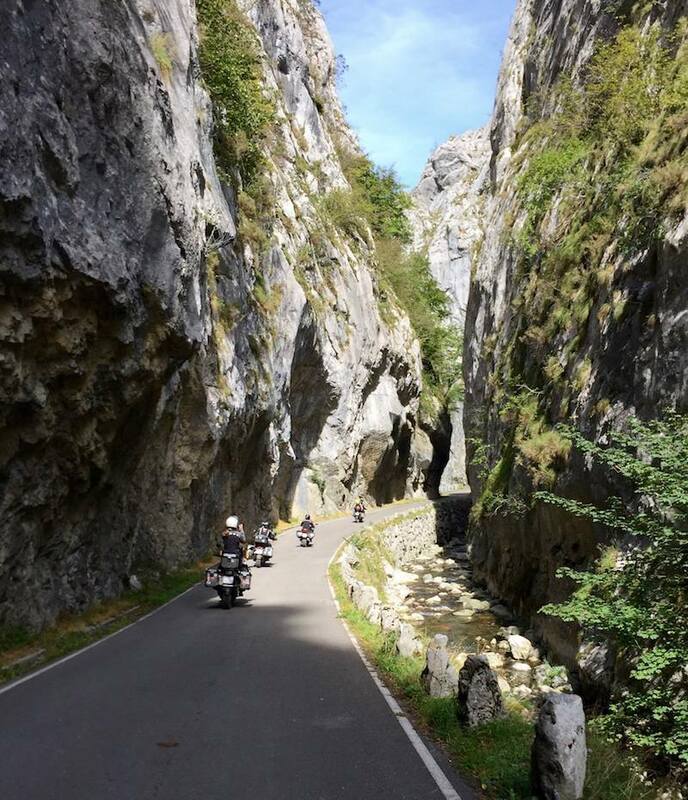 With this in mind, we’ve joined forces with Portugal motorbike tour and rental specialists North Road to highlight why this European country deserves to be your bike tour destination of choice. The N2 (also known as the EN2) stretches the length of Portugal from Chaves in the north to Faro on the south coast. This epic 457-mile road crosses mountain ranges, rivers, and passes through quaint Portuguese towns and villages, amid some of the most breathtaking scenery the country has to offer. The N2 is being promoted as Portugal’s answer to Route 66, and while it may not have the same pull as the USA’s iconic Mother Road, it is a beautiful and diverse ride steeped in history that provides the opportunity to get under the skin of this beautiful country. 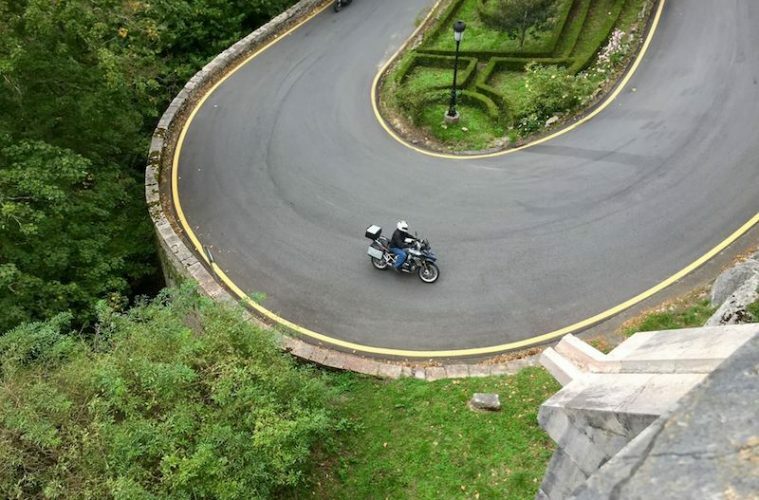 North Road offers a 10-day self-guided tour from north to south Portugal, using local knowledge to show riders some of the country’s highlights and hidden secrets along the way. Do you love wriggling you way through forested trails? 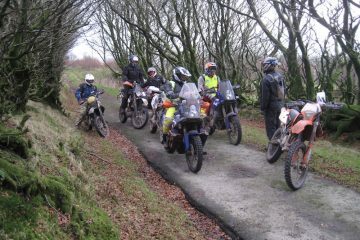 How about challenging yourself on rocky tracks? Or does letting the throttle rip open on a wide expanse of sandy beach tickle your fancy? 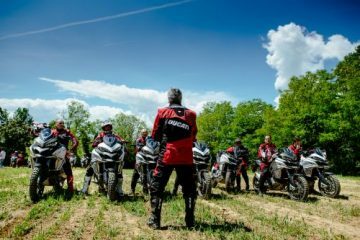 Portugal has it all when it comes to off-road riding whether you’re a beginner looking to build confidence or a seasoned pro searching for your next adrenalin hit. The sheer number and variety of off-road biking opportunities will leave you drooling and you’re certain to return home a more accomplished rider. There’s nothing quite like cruising along feeling the warm caress of the sun on your skin and a cooling breeze wafting through the vents in your textiles. OK, we may be fantasising a little, but it’s cold and wet in the UK so who can blame us. No matter what time of year you visit Portugal, you’ll be able to enjoy its Mediterranean climate, and while winter may be cooler, it still beats the weather back home. So, we know Portugal has brilliant roads and is a dirt rider’s paradise, but the Douro Valley in the north really does deserve a mention in its own right. It is home to the N222 which was named the best road in the world a few years back. 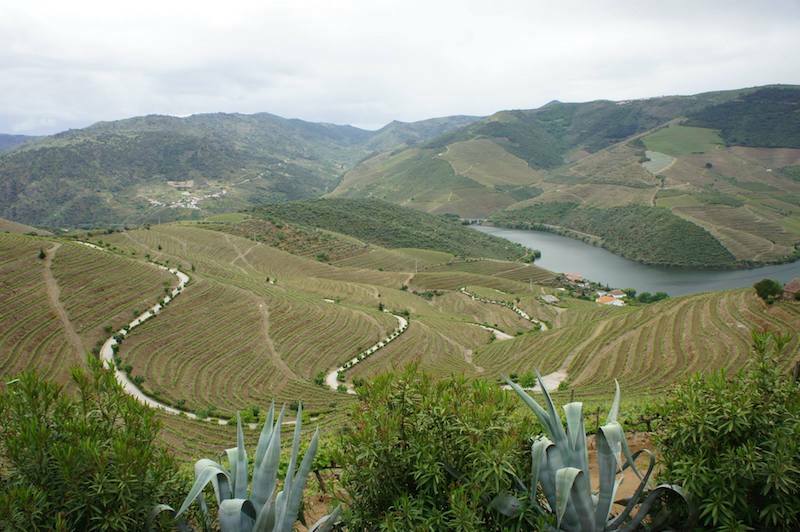 While these accolades are always subjective, there is no doubting the quality of the road which cuts its way through the Douro Valley offering tight twists and turns, as well as spectacular views of this world-famous wine region. For those of you itching to leave the Tarmac at any opportunity, there is a wealth of off-road fun to be had in the Douro Valley, which is also a World Heritage Site. North Road offers a guided off-road tour of the region taking riders through this stunning landscape and highlighting some of the hidden gems visitors might miss. For us Brits, Portugal is easily accessible by plane, boat or road and is the ideal destination if you’ve got a few days free for a quick fix of biking adventure before returning to work. Flights are regular, quick and cheap thanks to Portugal’s popularity as a package holiday destination. 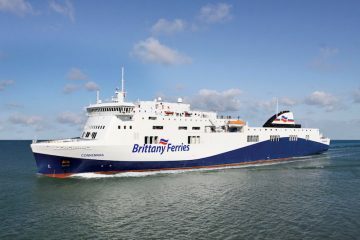 And if you fancy riding your own bike, there are ferry services ready to take you direct from the UK to Santander or Bilbao in northern Spain, which are both a stone’s throw from Portugal. 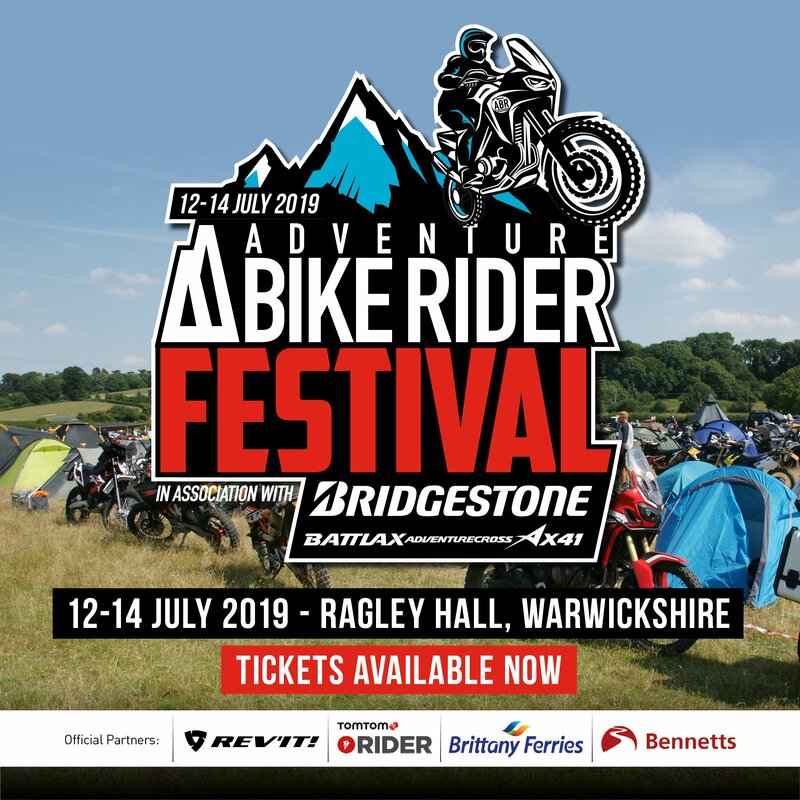 As adventure riders we obviously want great roads to ride and spectacular landscapes to explore, but we also want to experience local culture and cuisine, meet new people and even take part in one or two activities that don’t involve two wheels. Portugal is a popular holiday destination because it offers all this and more. Tourists flock to its cities that ooze culture and history, and they throng its many miles of gorgeous beaches to swim, soak up some rays and paddle out into Portugal’s world class surf. If none of this takes your fancy you can always relax in the evening sipping on one of the country’s world-renowned wines while you think about what adventures tomorrow will bring. 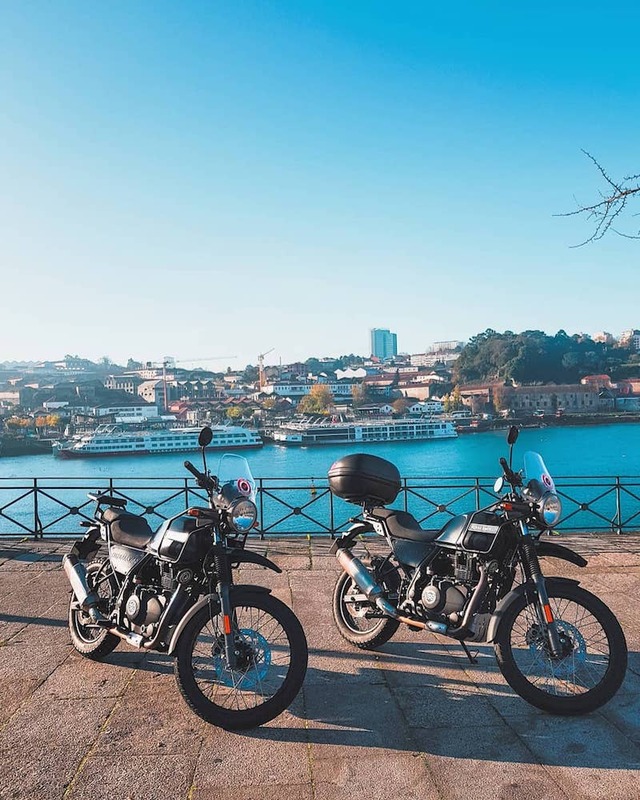 Based in the city of Porto, motorbike tour and rental specialists North Road utilise their experience and local knowledge to help riders enjoy the very best Portugal has to offer. 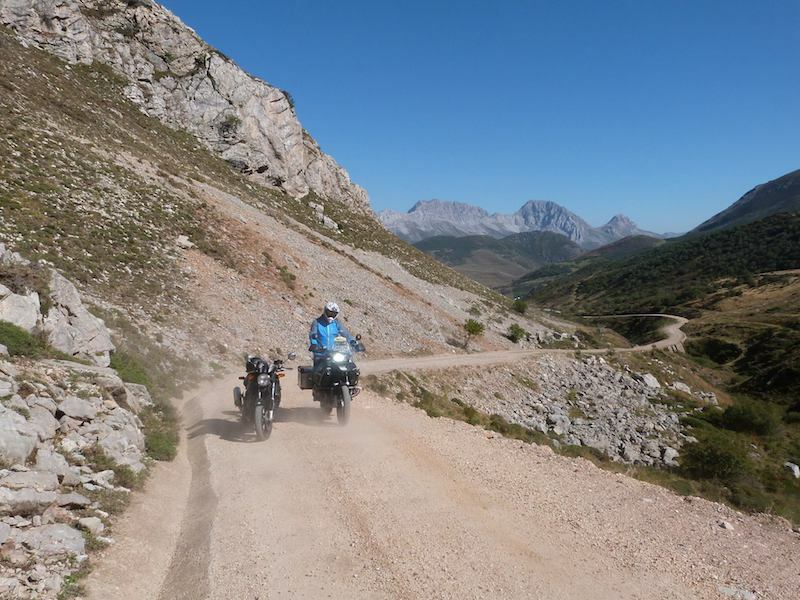 North Road offers a selection of self-guided and guided tours, on and off-road, throughout the country over three, five, seven, and 10 days, some of which cross into neighbouring Spain. 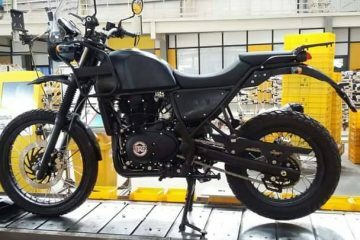 For those people simply wanting to rent a motorcycle, North Road has a wide selection of bikes to choose from including the BMW R 1200 GS, Honda Africa Twin and the Royal Enfield Himalayan.